When it was a hit in the charts Umbrella by Rihanna was one of the all time most overplayed songs in the charts. I think it will stand the test of time as one of the better pop songs of it's era. Here is a very mellow version of the song by Mandy Moore. To be honest I find her introduction and admittance that she isn't 'a big top 40 listener' and that she 'doesn't tend to listen to this type of music' a bit sad especially as she had success with very poppy songs like Candy years ago. However, her version of Umbrella is still very good and I wish that Rihanna herself would go back to making great ballads like Unfaithful or Take a Bow again. Walk On By is one of those songs which will always be timeless. I've been lucky to hear Dionne Warwick sing that song twice in concert here in Dublin over the years. There are so many cover versions of the song and thankfully there are several very good versions of it. Here is a gorgeous cover version of Walk On By which both remained faithful to the soul of the song but was also the sound of the pop and R'n'B of the 1980s going into the 1990s. It was one of two great Burt Bacharach and Hal David songs that Sybil had hits with; the other being Don't Make Me Over. 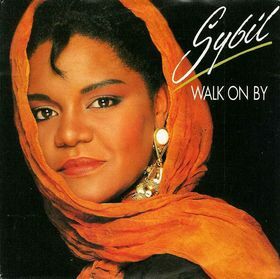 Sybil went on to have great success with Stock, Aitken and Waterman in the early 1990s and I'm sure her versions of Walk On By and Don't Make Me Over were two reasons why they knew they wanted to work with her. Walk On By got to number 6 in the UK singles chart in January 1990 and was also a number 3 hit in both the Billboard R'n'B and Dance charts the same year. The video is fabulous too, I love the dance routines in it. Both the song and video is pure joy capturing the pop R'n'B sound that would dominate the charts throughout the rest of the 1990s. Regular readers to this blog will know that my all time favourite music artist is Madonna. There are very few good cover versions of her songs though there are several good mash ups that include her songs. The one cover that I now love as much as the original is Jody Watley's version of Borderline which was the first single released from her The Makeover album. There are also some other great covers from that album which I will feature at another time in my 100 Cover Versions series. Borderline got to number 2 on the Billboard Hot Dance music / Club play charts in 2007 and has several remixes but this ambient version is still my favourite. 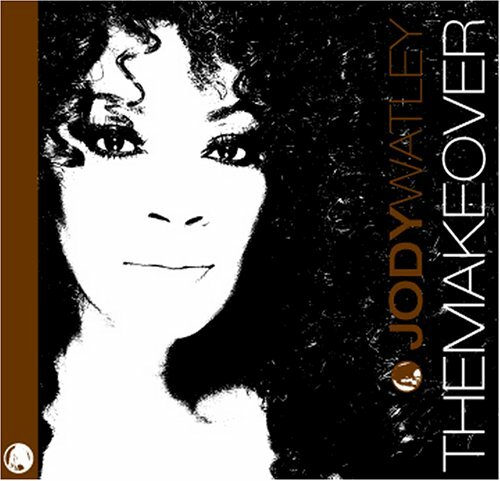 Jody is one of the all time great pop stars both as a member of Shalamar and as a solo music artist. The video for Borderline is perfect for the song. It was directed by Quincy LeNear and Deondray Gossett. It is both beautiful and elegant. Here's a song that my brother Mike recommended to me today. Both the song and video are gorgeous, capturing mood and moment. This is Put the Days Away by Sun Airway. 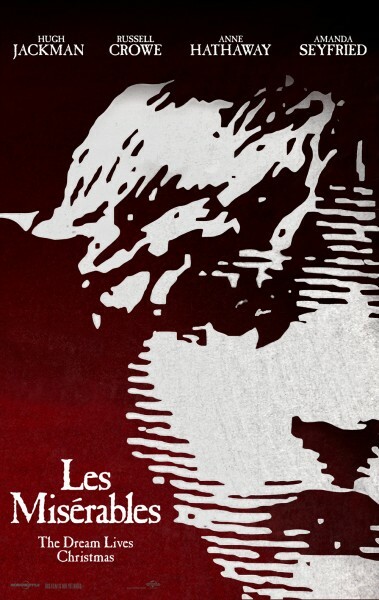 The first teaser trailer for the film adaptation of Les Misérables has just been released. The film's four leading actors all feature in the clip; Hugh Jackman as Jean Valjean, Russell Crowe as Inspector Javert, Amanda Seyfried as Cosette and Anne Hathaway as Fantine whose character's song I Dreamed a Dream features throughout the new trailer. Les Misérables is directed by Tom Hooper who follows on from his award winning success with The King's Speech. It is released in cinemas in mid December of this year. 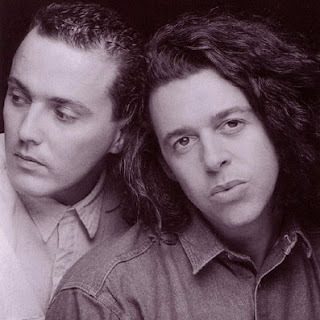 Tears for Fears cover version of Ashes to Ashes by David Bowie featured on the NME charity album Ruby Trax and also on their 1996 album Saturnine Martial & Lunatic which was a collection of B-sides and rare tracks. Ashes to Ashes is a song that so completely suited Tears for Fears to cover. I've listened to lots of covers over the past few weeks and so many music artists often lose the very aspect of what makes the original great in the first place. Tears for Fears remain faithful to the song but make it their own sound too. Here's my featured song of the week for this week. 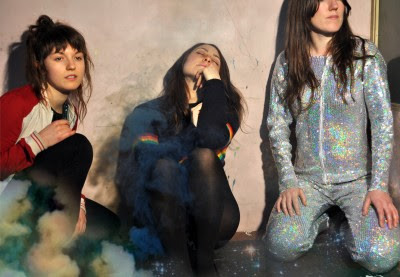 It's Shut Eye by Stealing Sheep. It was released on download and on a limited edition 7" single on May 28th. 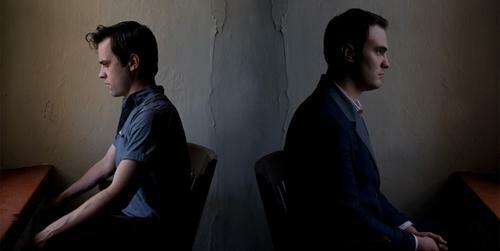 The song is part of an EP released on the Heavenly Records label. 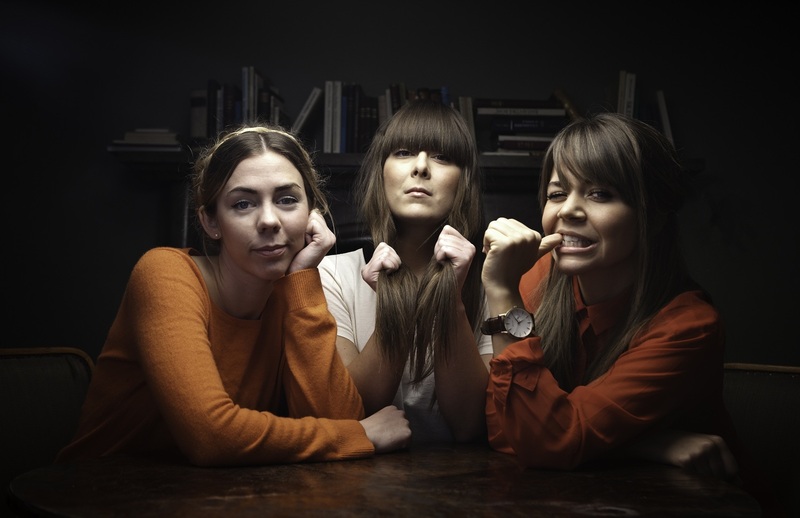 They are performing at various music festivals in the UK this June. Their Twitter page is @StealingSheep and their facebook page is here. The video for Shut Eye is beautiful and features animation by Rivkah Gevinson.